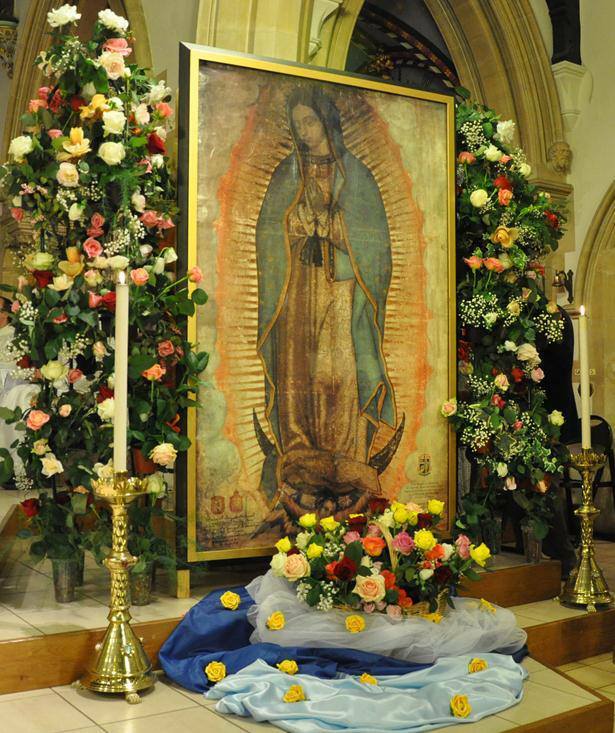 We are pleased to have renewed the veneration area for the Relic Image of Our Lady of Guadalupe for Easter 2018! 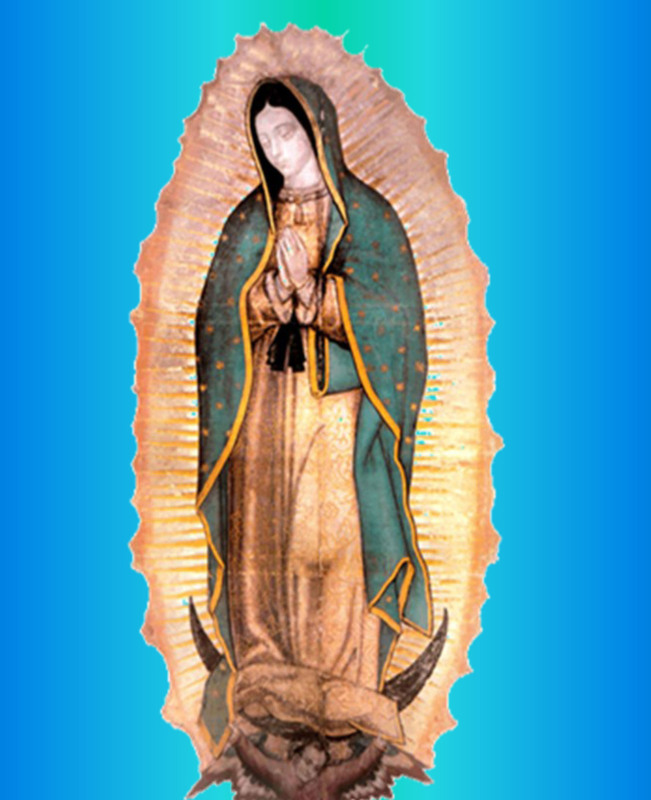 We hope you will like the simplified appearance of the veneration area and believe it to be more befitting of Our Lady’s Image. 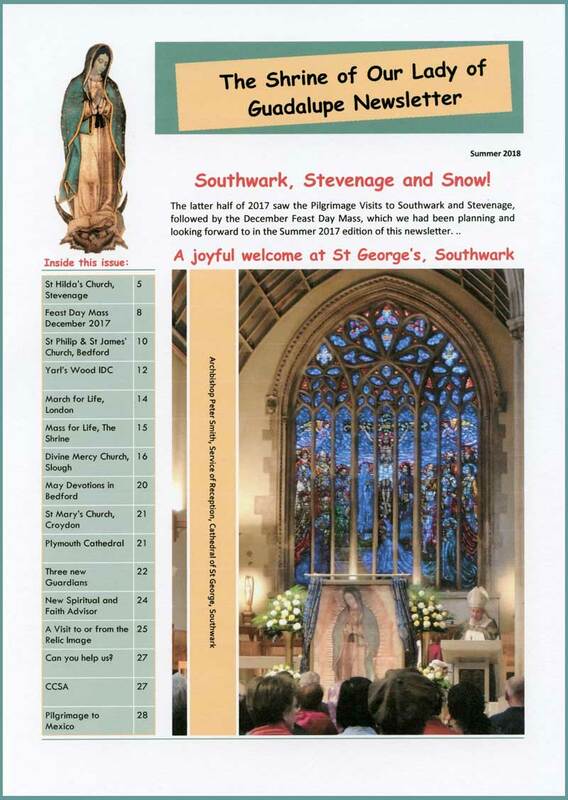 We have many visitors to the Shrine here in St Joseph and the Holy Child Church, Bedford and we would like them to enjoy their time spent in prayer and leave feeling uplifted and renewed.